A Wonderful Day with Bishop Zubik! 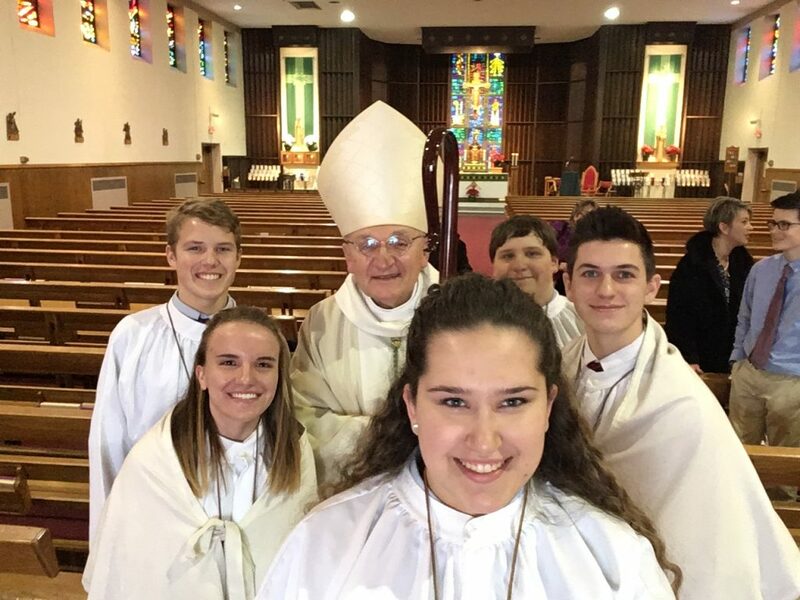 Bishop Zubik visited with the SJHS Community on February 8. He visited our classrooms, had lively discussions with students over breakfast and lunch, and celebrated mass the community. More pictures can be found on our Facebook page. This picture is from our Centennial Mass in 2015 with Bishop Zubik.